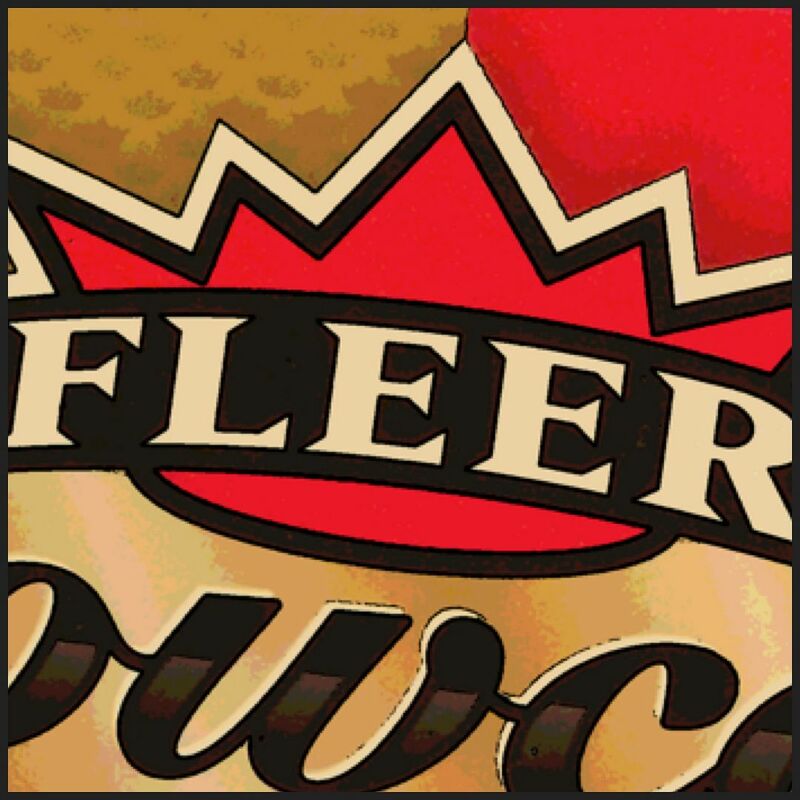 Upper Deck's recently released Fleer Showcase has got me thinking about the Fleer brand. Fleer was a company that put out some of my favorite releases when I first started collecting. Fleer was also (I believe) the first company to really hype up the one-insert-per-pack craze. Sure, it really made inserts a common thing, but it also gave collectors what they wanted in packs... something special. The Fleer family of cards is enormous. 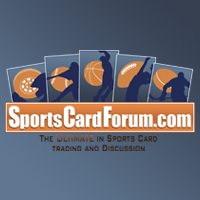 There are Fleer cards for all types of collectors - from high-end to low. In today's Cardboard Commentary, I'd like to talk about the lower-end of Fleer. And that's the Fleer base card set. In the 1980's, Fleer produced baseball cards right alongside Topps and Donruss. Fleer was a popular choice amongst collectors as it was probably the most 'premium' of the three brands. As Fleer continued on, they continued to make base sets in other sports such as basketball and football. Hockey? Not so much. But I think a low-end Fleer set would be a great thing for Upper Deck to produce. It could pretty much take over the space Score is leaving behind. From what I know, Upper Deck will be coming back with their Victory brand. And as we all know... Victory has traditionally been terrible. At least Score had a lot of interesting elements in it that appealed to collectors both young and old. Fleer could have that same retro appeal and vibrant look that attracts the masses. Fleer could have zany insert sets as well as harder to get autographs. It would be the 90's retro-ish set from the Upper Deck company that would pair well with what OPC is doing in terms of giving collectors a more 70s/80s type of set. 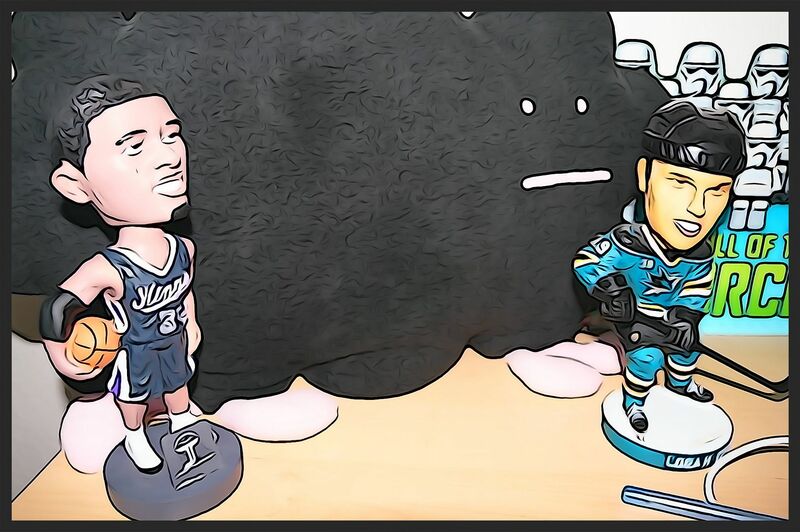 I'm not sure if Upper Deck reads my blog and card review... but if they do... please give it some consideration. Fleer is such an awesome brand to have. I just want to see it put to good use! Let me know what you think of the Fleer brand. 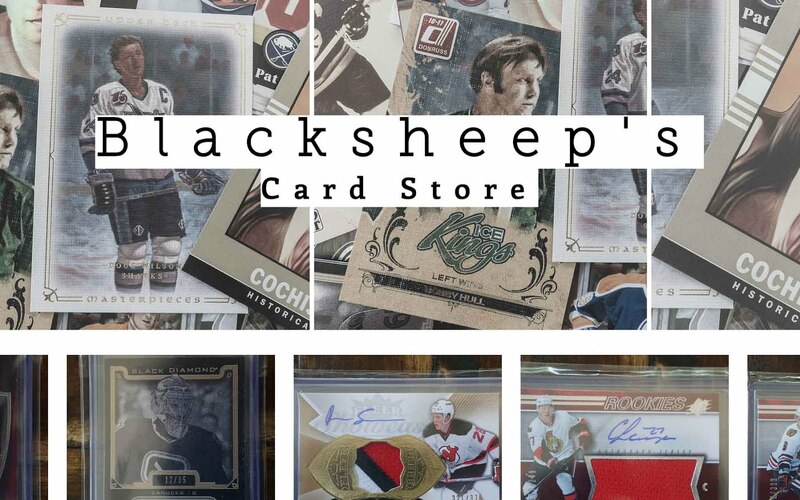 Would you like to see more of Fleer in hockey cards? Let me know in the comments section!